Become a volunteer. Do Good, Feel Good. SAMATA foundation is regularly researching on dynamics of Untouchability spread in Nepal between different castes. Policies that encapsulate the conditions of the Dalits and are responsive to their needs have to be based on in-depth research that provides strong evidences and ideas for alternative solutions. However, the paucity of research on Dalit issues prevents policymakers from making sound policies. SAMATA Foundation aims to fill the void by conducting research on urgent Dalit issues. SAMATA Foundation has been involved policy advocacy in order to implement the Dalit rights-based policies, people’s oriented advocacy and campaigns are launched for the amendment of the incomplete policies in the current changed context. The major advocacy is targeted at the new constitution of Nepal where the rights of Dalits need to be addressed without any discrimination. 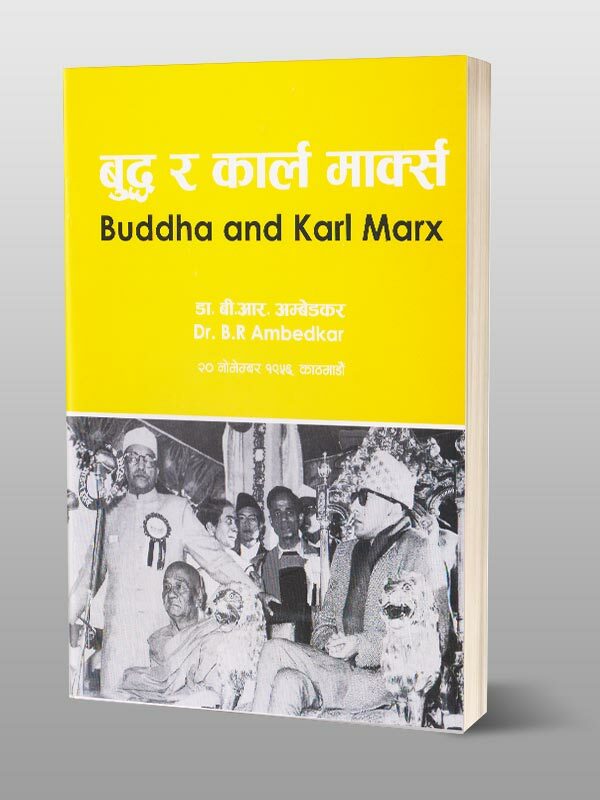 SAMATA Foundation has been publishing several books on Dalit rights, caste system, advocacy and Dalit movements. 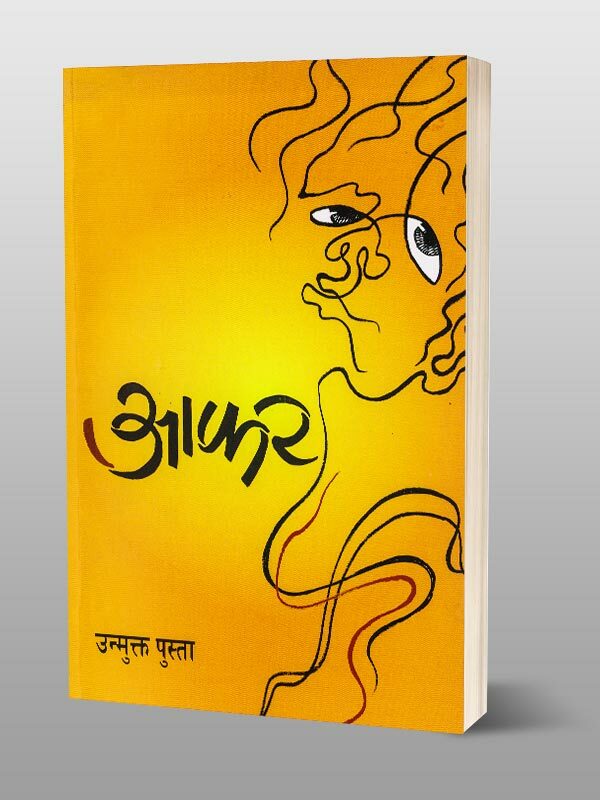 The books have been reviewed by the local media very positively and the are used as handbooks, reference and awareness by NGOs and people working for Dalit Rights. Apart from books, Samata Foundation has been publishing other journals on Dalit rights and movement. SAMATA foundation is officially registered under the Company Act, 2063 BS as a profit-not-sharing organization in 2009. 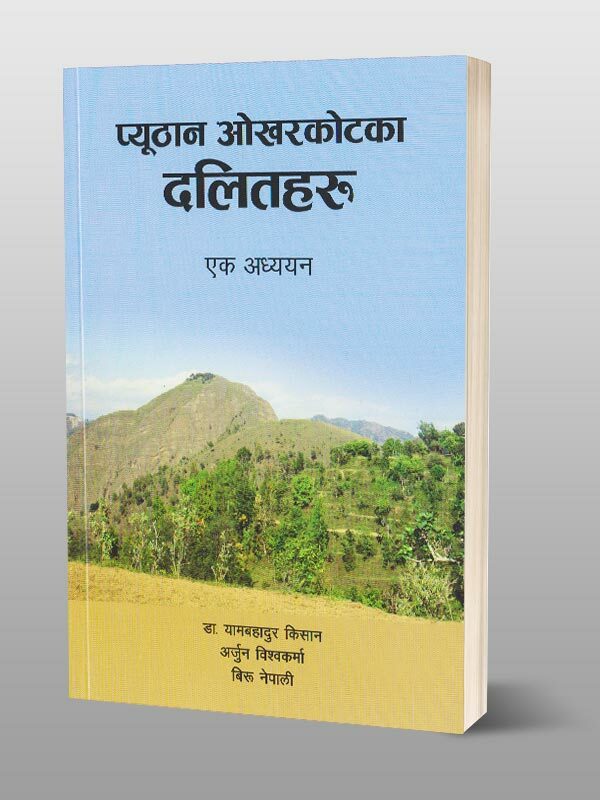 It engages in researches both empirical and policy, and informed-advocacy for the rights of marginalized people, especially Dalit social groups, both from Hill and Madhesh. SAMATA foundation has been publishing several books on Dalit rights, caste based discrimination, policy advocacy and Dalit movements.